Very different weight classes and shapes between the G Pro Wireless and DeathAdder. The GPW is a medium sized mouse with an ambidextrous shape. The DeathAdder is a large sized mouse with an ergonomic shape. The priority when choosing between these two mice is fit to your hand. You're likely going to find one of these two mice more comfortable based on how large your hand is. 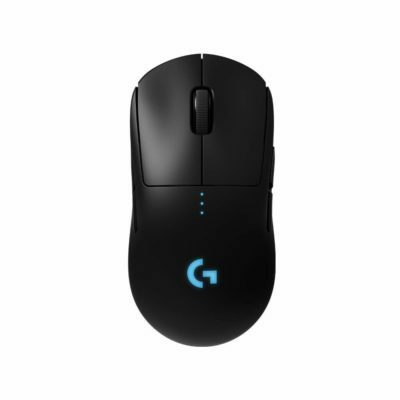 The G Pro Wireless is going to feel a lot smoother to use with its light weight and wireless connectivity. The GPW also has better buttons than the Razer DeathAdder.